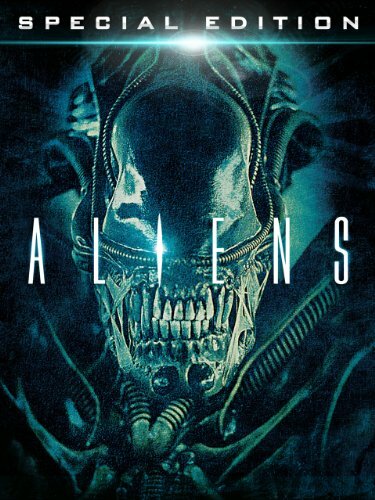 Guns of Hollywood talks about all the guns, action and aliens in Aliens (1986). Some of the guns in this week’s episode include: M41 Pulse rifle, Remington 870 and Smith and Wesson 39. GOH 126 - Army of Darkness (1992) - Bruce Campbell battles the dead. GOH 127 - Lethal Weapon (1987) - Gibson and Glover are getting too old for this sh*t.